The Guardians Saga – The official blog of the Author of The Guardians Saga, Mylan Allen. The official blog of the Author of The Guardians Saga, Mylan Allen. Good Afternoon! 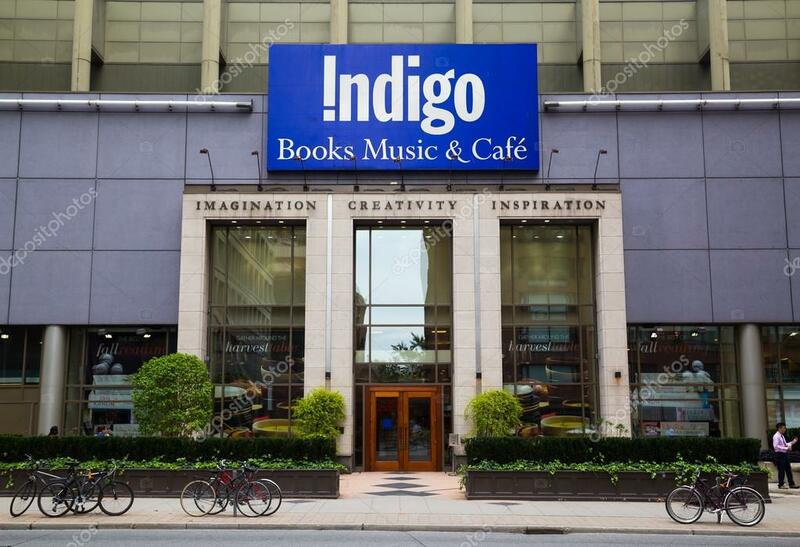 My second official Chapters/Indigo/Coles book signing for the Guardians Saga will be taking place on Sunday, February 18th at Indigo in Richmond Hill, Ontario from 11:00am to approximately 4:00pm. I would really appreciate if you would come out and show your support! The more books that I sell at their stores, the more likely they are to renew contracts and reach out with more opportunities! If you can’t make it to the book signing, the novels will be in this store and available on the Chapters website and from me as usual. This would be a wonderful time to pick up the third book: *Abandoned* , if you haven’t already as well as the first two novels: *Gifted* and *Uncharted* ! Thank you, and I appreciate any support. Good Evening! My first official Chapters/Indigo/Coles book signing for the Guardians Saga will be taking place this Saturday, July 15th at Indigo in Richmond Hill, Ontario from 11:00am to 5:00pm. I would really appreciate if you would come out and show your support! The more books that I sell at their stores, the more likely they are to renew contracts and reach out with more opportunities! If you can’t make it to the book signing, the novels will be in store until Friday, August 11th. This would be a wonderful time to pick up the third book: Abandoned, if you haven’t already as well as the first two novels: Gifted and Uncharted! Thank you, and I appreciate any support. 3:00 until 5:00! Hope to see you guys there! THIS IS A PICTURE! PLEASE REFER TO THE LINK BELOW TO ENTER THE GIVEAWAY! Uncharted: Book 2 of the Guardians Saga is available now! Uncharted is on sale now! Uncharted: Book 2 of the Guardians Saga is now available for $4.99 on most platforms! Get your copy now! Make sure you read Gifted first in preparation for Lucian’s journey through the realms of the gods. Gifted Is Now Available In AnotherStory Bookshop in Toronto, Ontario! Gifted-Book 1 of the Guardians Saga is now available in Another Story Bookshop in Toronto! !